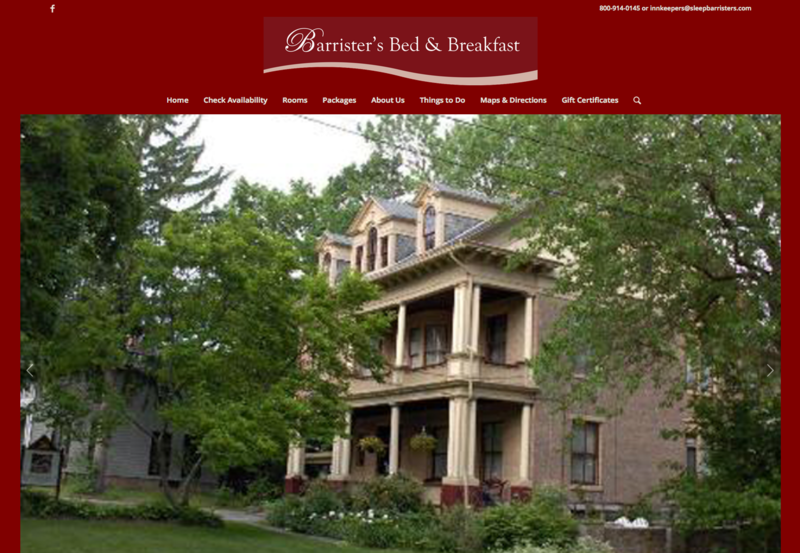 Why we love Barrister’s Bed and Breakfast? Capra Strategy loves Sleep Barristers because of the dedication that Ken, the owner places on his business. He was clear on what his goal for the website was and he did a great job expressing that to us. By being a hands on owner he learned the program and is now free to make what changes he wants on his own site, with guidance from us when needed. Why we love Rena Delve? I can’t say enough good things about Rena. She’s passionate about helping people and that comes out loud and clear with her 10 Tools for Compassionate Management. It’s a real treat when you can bring someones online vision into reality and to learn so much along the way is icing on the cake. 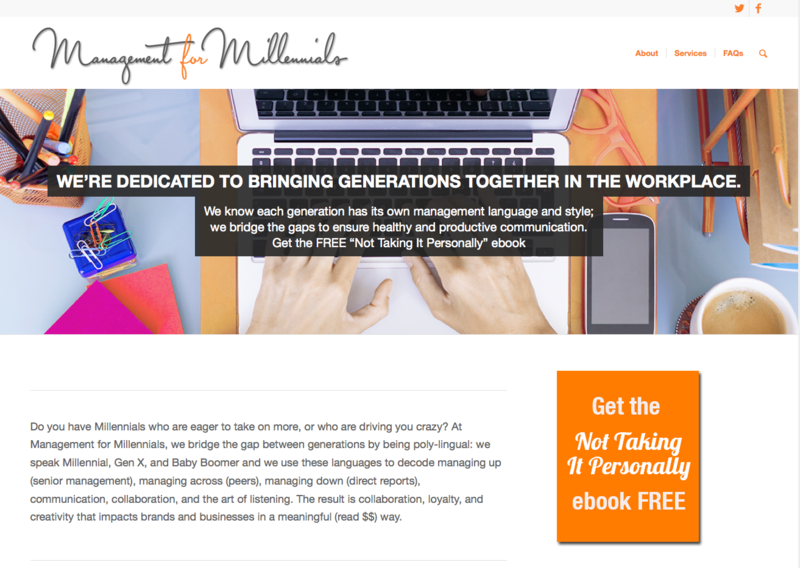 If you find yourself in need of some assistance in the realms of leadership training, management training and specifically leading a team of millennials Rena should be your first call. What she had to say about Capra! Why we love Buddy Sharp? 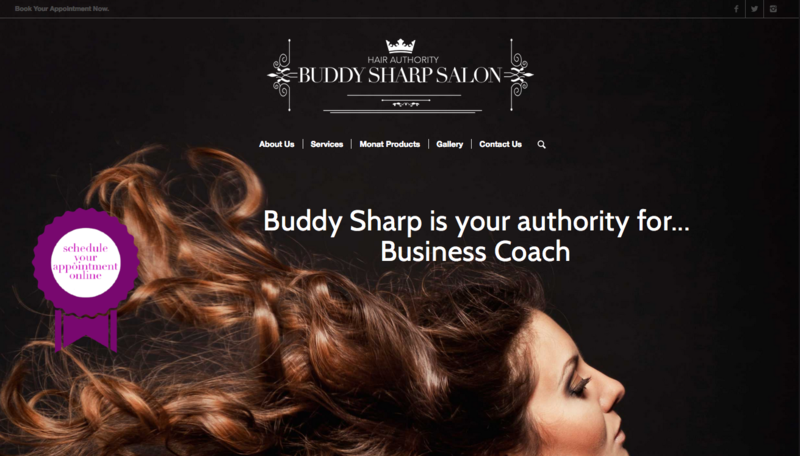 Buddy & Karen of Buddy Sharp Salon are honestly a joy to work with. They came to the table with an open mind and a clear understanding of how they wanted their clients to see them and then let us go from there creating a new brand identity, logo and site that reflected the creativity and innovation and prestige they have created in their business. What Karen & Buddy Sharp had to say about Capra! “Cass and her team at Capra Strategy are truly the greatest to work with! They assisted us in re-designing our salon website with such professionalism! They were very accommodating and we appreciated their fantastic timeliness in getting everything completed effortlessly! Why we love Lake Valley Legends? 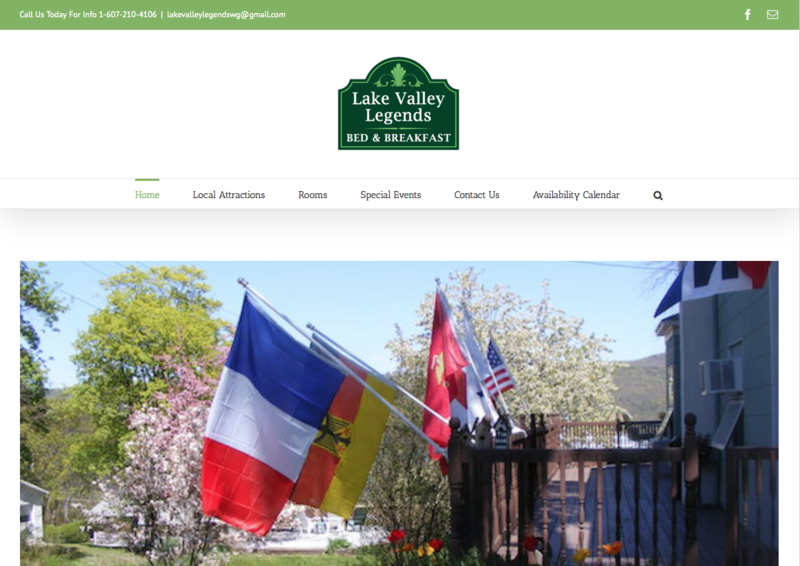 Lake Valley Legends is an incredible Bed & Breakfast dedicated to creating memorable experiences for their guests. It was a pleasure to bring their vision to life online! 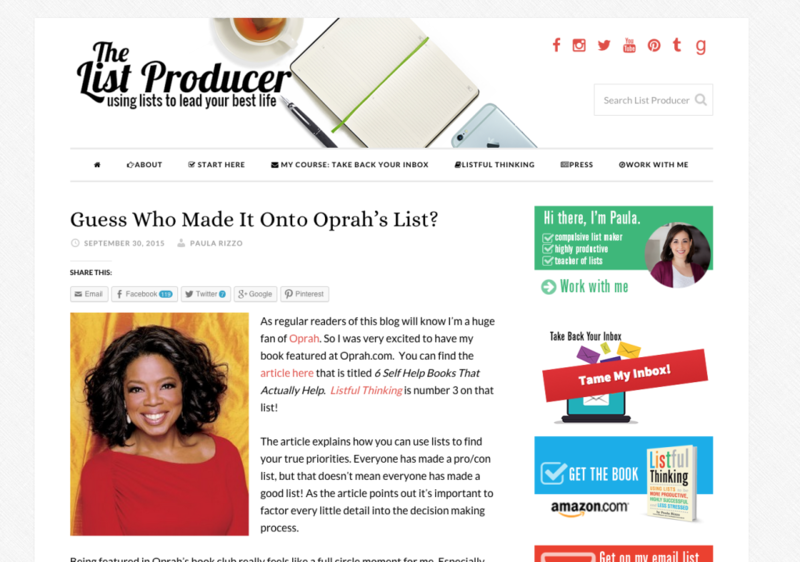 Why we love List Producer? Paula is a visionary with a passion for making people more productive, efficient and on a path to leading their very best life. That passion is a string through everything she does online. Technical Integration with 3rd party tools to support selling, affiliates, payments, & online courses.